Many years ago I took a meandering 5,000 mile bike ride across the US, from San Francisco to New York via Idaho and Texas. I rode back roads all the way and it was a highlight of my life. But this long bike ride would have been 100 times better if I did not have to share the road with careless drivers, overloaded pickups, and logging trucks, not to mention suicidal teens in hot rods. Wouldn’t it be great if there were long-distance trails specifically for bicycles? Basically — roads without cars? Well, there are! A quickly emerging network of abandoned railway lines are being converted by regional governments into superb bike paths. In addition to offering very gentle grades that are ideal for bikes, many of these new trails are satisfying long. The longest rail trail is over 300 miles long, and the longest off-pavement bike trail in the country stretches 2,500 miles. On these bike roads you can cruise along for weeks without ever encountering a car, or worrying about being bumped off the white line by an oblivious motorist. These are not paved roads, but packed gravel or dirt. Many sport spectacular tunnels and bridges courtesy of the former railways. At the same time these trails pass through small towns affording local eateries and rural lodging, as well as the usual camping spots along the way. I tell you, there’s nothing like arriving at the soft pillows of a B&B after a long day of pedaling. Many of these trails did not exist as bike paths even a few years ago. More are being opened every day. There’s great effort to sew short sections together into long haul bike-primary paths. Eventually you will be able to cross the country via a series of interconnected car-free roads. In the meantime, the clearinghouse for the latest additions to the bike-road network is the Rail to Trails Conservancy. But you don’t have to wait to enjoy some fantastic overnight tours on roads without cars. Here are six of the longest continuous bike trails in operation right now, in ascending order of length. While this trail officially transects Washington state, only 113 miles of the final 200 mile trail have been developed (by 2007) and are presently open. You can get several overnights out of it. Great diversity of terrain: unshaded, dry sagebrush in east, glacial valleys and ranchlands in the west. Hard gravel. Biker/hiker camps. 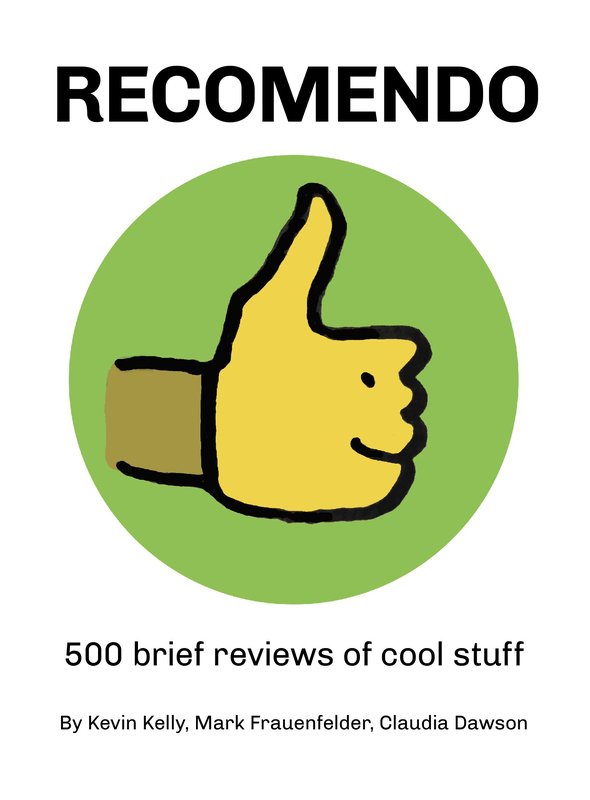 Best source for update info for bikers is from Jennifer’s List of Bike Trails. 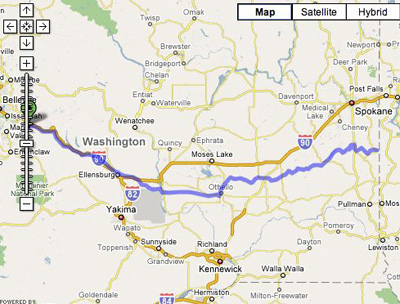 For mile by mile descriptions of the trail try Spokane Outdoors. A nice leisurely 5-day trip passing through the small towns every 15 miles on the Nebraska prairie. 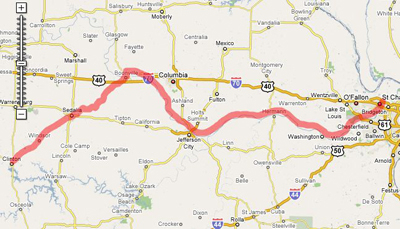 (The trail is currently being extended to over 300 miles.) Crushed limestone, 200 wooden bridges. 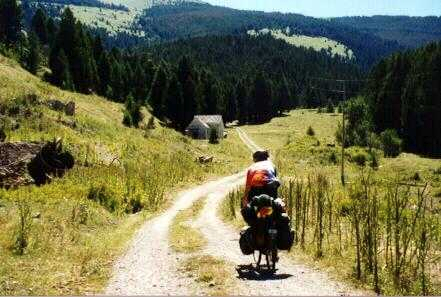 Food, lodging, lush grass and flat terrain in abundance. Check the official Nebraska Parks site for current info. 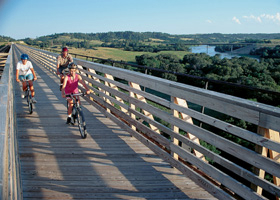 This bike trail which mostly parallels the Missouri River is a Missouri state park unto itself. It’s generally flat and very civilized. There are loads of B&Bs, wineries, and historical sites, and bike support. The path is part of Lewis and Clarke’s trail. 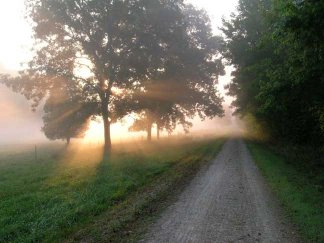 This well-love week-long trail has its own website, BikeKatyTrail, for the best info. 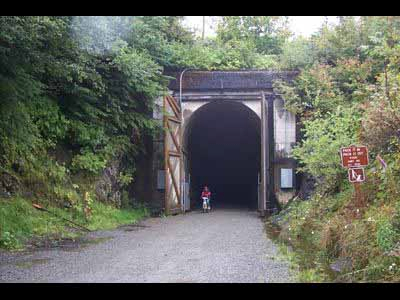 Located in lower British Columbia, the big attraction here are the stunning trestle bridges, long tunnels, and mountain scenery glimpsed from an easy grade that never exceeds 2.2%. 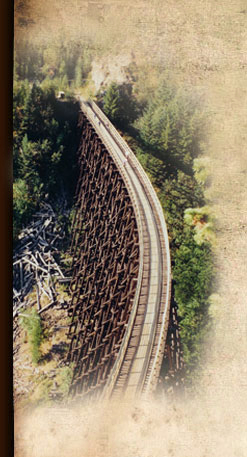 (Many of the trestles were destroyed in a forest fire in 2003 but are being rebuilt. 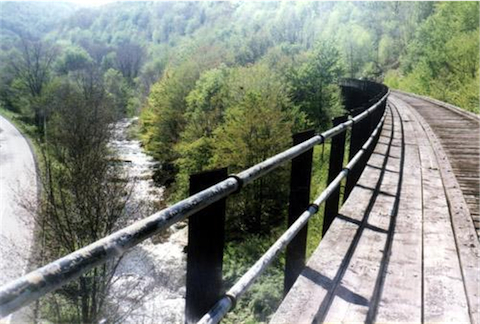 The photo shows a rebuilt trestle.) Ten days is a easy decent trip. Most current cycling info can be found at Cycling the KVR. Mile by mile log of the trail is at Trailness. Running along the former towpath of the C&O canal this well-traveled path crosses the hills of Appalachia. The Greater Allegheny Passage/C&O trail is unique among bike paths because it begins and ends in a big city. Imagine it: You can ride from downtown Washington, DC to downtown Pittsburg, PA without encountering automobiles along the way! The big city endpoints make logistics a little easier, too. And of course the multi-week trip runs through tons of historical places. The official GAP site and corresponding official C&O sites are best for updates. Best biker info can be had at Bike Washington. Unlike the other five trails, this one is not flat. Anything but. The Great Divide Route is 2,500 miles of rough fire roads that cross summits of the Continental Divide 27 times, earning you over 200,000 feet in changed elevation. The entire trail stretches from Canada to Mexico. It will take an ordinary human 3 months to complete. But unlike any other transnational trail in North America you won’t be squeezed by cars as you ride from border to border. It’s a remote trail, in wilderness, with few amenities. Think of it as the Appalachian Trail for bicycles. Adventure Cycling has the best info on this dream. If you know of any long haul bike trails greater than 200 miles that I have missed, please let me know and I’ll add them to the list.